2009.10.09 Stephen's Lighthouse: Is Social Networking Changing Childhood? 2009.10.08 Stephen's Lighthouse: Is Social Networking Changing Childhood? 2009.10.07 Stephen's Lighthouse: Is Social Networking Changing Childhood? 2009.10.06 Stephen's Lighthouse: Is Social Networking Changing Childhood? 2009.10.05 Stephen's Lighthouse: Is Social Networking Changing Childhood? 2009.10.04 Stephen's Lighthouse: Is Social Networking Changing Childhood? 2009.10.03 Stephen's Lighthouse: Is Social Networking Changing Childhood? 2009.10.02 Stephen's Lighthouse: Is Social Networking Changing Childhood? 2009.10.01 Stephen's Lighthouse: Is Social Networking Changing Childhood? 2009.09.30 Stephen's Lighthouse: Is Social Networking Changing Childhood? Stephen's Lighthouse: Is Social Networking Changing Childhood? 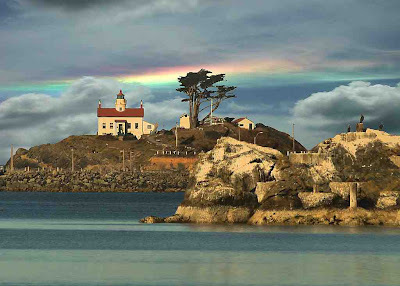 Google Books Search for: Stephen\'s Lighthouse: Is Social Networking Changing Childhood?